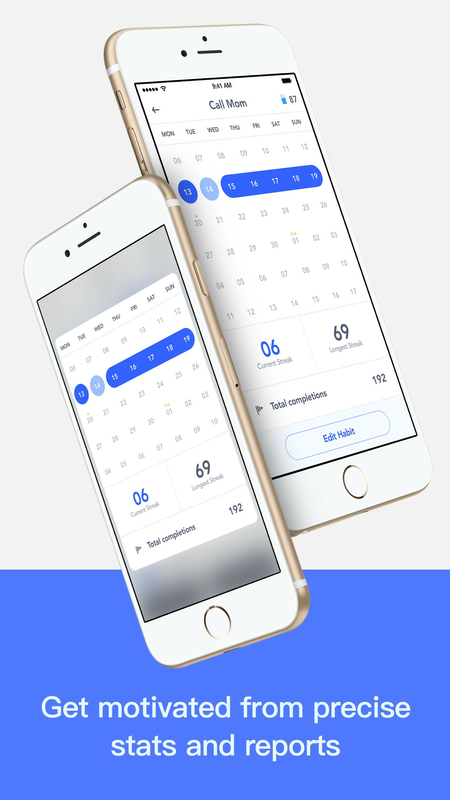 Habitify is a free habit tracker which motivates you to lead a more productive life. Simple, Flexible and Motivating. Why Habitify is very important to form new habits and daily routines? 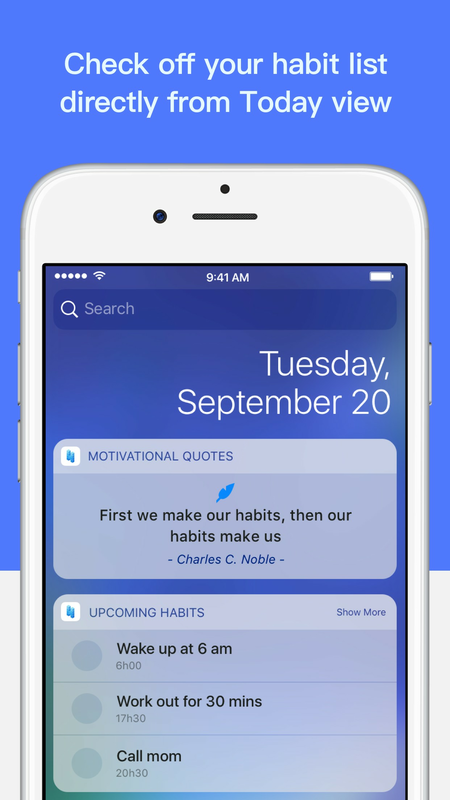 • Never lacking motivation: Habitify motivates you by encouraging quotes, motivational notification within our app and phone notification. 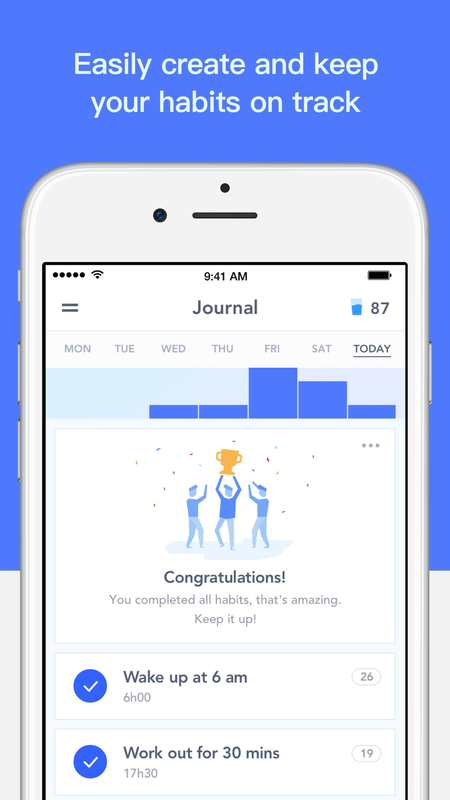 It also has a scoring system to recognize your efforts, and we hand out cool badges for you as rewards when you accomplish a new habit streak. • Better You Better World: Not only you can form new habits and daily routines, you can also help others! The more habit streaks you get, the more points you earn. 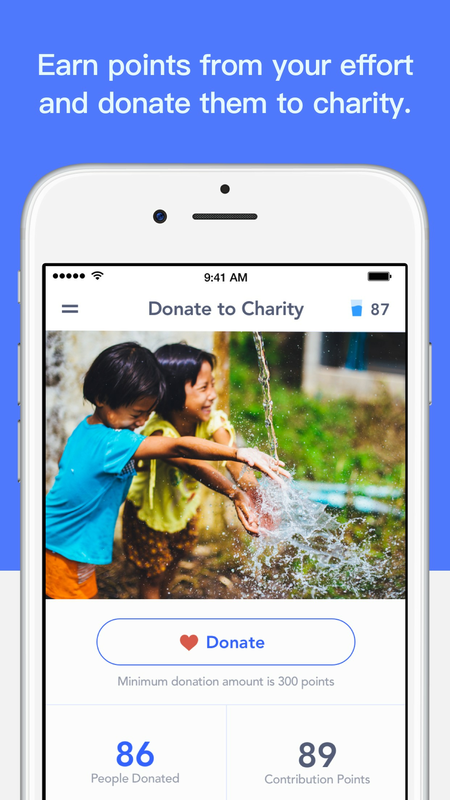 We will convert your points into cash and donate them to bring clean water for people in need! 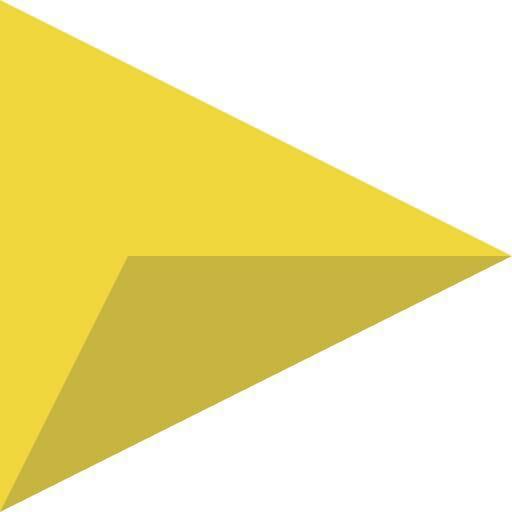 • Multi Habit Tracker: Track several habits & daily rountines at the same time in one place. • Tips of habit: We suggest over 20 habits to give you some new ideas. • Reminder: Set reminders to each habit and let us notify you to complete your daily goals. 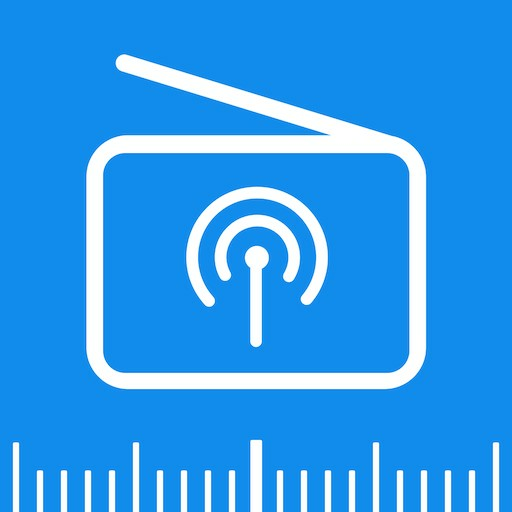 • Multi Device Syncing: Sync Habitify to your Mac with real time data syncing function, easily check off your habits from Mac and Apple Watch. 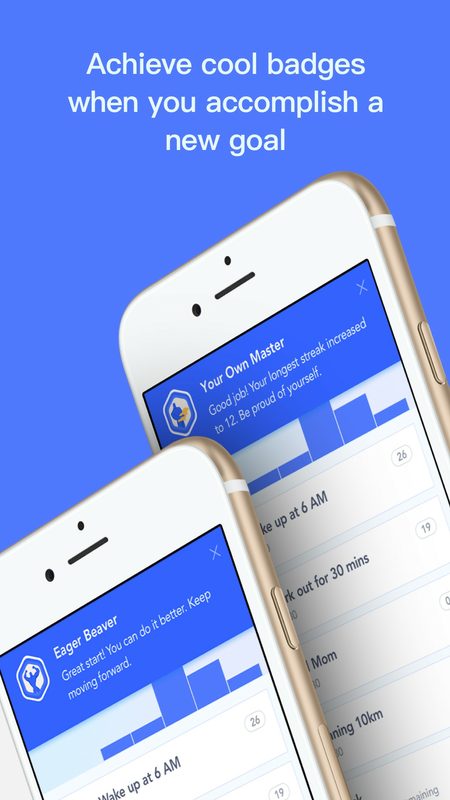 • Notification and Badges: Get encouraging notifications and cool badges every time you accomplish a new goal. 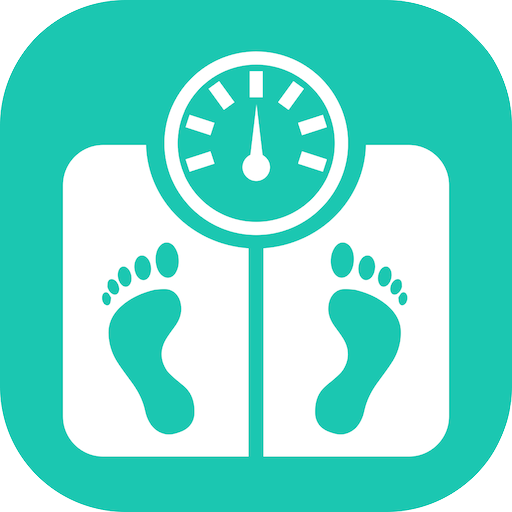 • Habit stats: Get precise statistic about your progress weekly and monthly. • Today widget: See motivational quotes and check off your habit list directly from Today view, without opening the app. 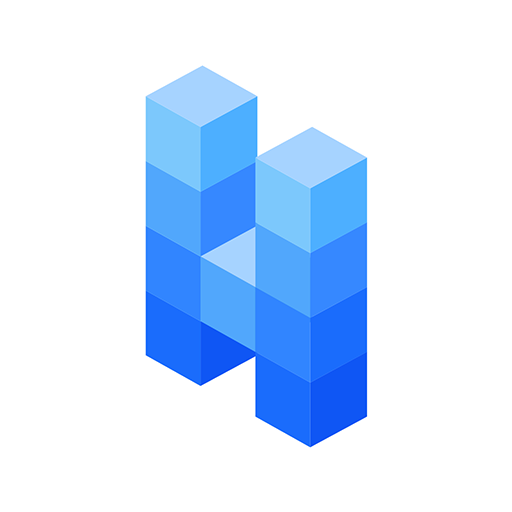 Your life is great, make it greater with Habitify.